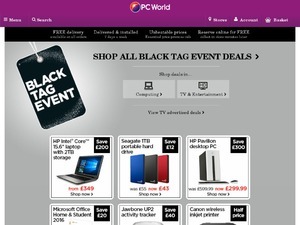 Do not miss another PC World voucher! Simply leave your e-mail address and we'll always keep you informed of new vouchers for PC World. Make your home Smart. Save £20 when you spend £200 or over on Smart Home products. Offer condition: Only one discount can be applied per transaction. Discount codes can only be used on orders for home delivery. Reserve & Collect orders are excluded from this offer. Using the codes listed above you can use the discount in the basket at currys.co.uk, excluding delivery charges, Knowhow services, and extended warranties. 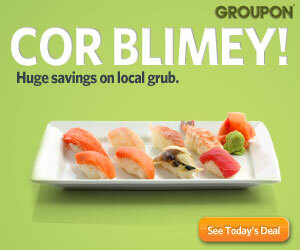 Currys.co.uk reserve the right to end this promotion prior to the advertised end date without notice. Latest voucher code valid at a time of promo publication was entered to be working from 2017-05-04.